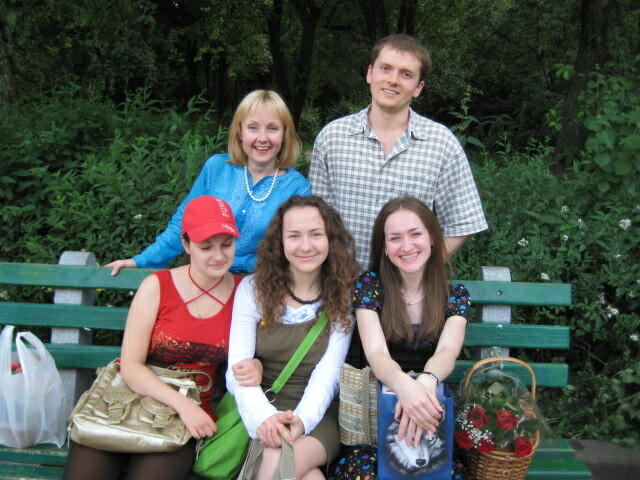 If you want to avoid having to think about any travel-related arrangements before and during the trip, you are welcome to order a service of a full-time interpreter-assistant and guide, which allows you to travel and do things together with our worker, who will literally become your full-time interpreter, assistant and guide for the whole time of your trip. In this case, this person will be assigned to work with you before your arrival, right after you make the request for the service. This person will study your trip plan in detail, and will take part in making arrangements for your trip together with our service team, according to your trip itinerary. He/she will be in touch with you regularly before the trip, and will take care of all final arrangements before your arrival. This person will meet you in the airport (station) of your destination in Ukraine, and will support you all the time till the end of the trip. The advantages of this service are evident – your interpreter-assistant will think about every detail of the trip, protect your interests in any cultural situations, and negotiate better prices for you everywhere. This person will also stay closely connected with our team, and you will sense their distant support every time when you need additional attention. You can take the benefit of having such an assistant by ordering the Service Package 3 which includes the service of a full time interpreter, assistant and guide.